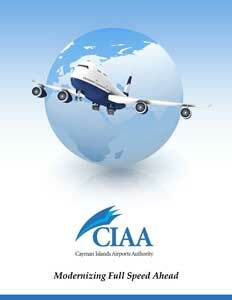 Expansion project a watershed moment for Cayman Islands Airport Authority. Even amid the tumult, Albert Anderson sees the progress. 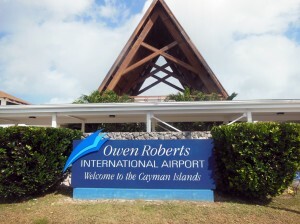 The chief executive officer of the Cayman Islands Airport Authority is aware of the role that the largest facility he manages – Owen Roberts International Airport – has played, and will continue to play, as the primary conduit between his home country and other worldwide destinations. The airport was named for the man – Owen Roberts – who piloted the first commercial aircraft to land at the airstrip that preceded the existing facilities in 1952. Located in George Town, it also provides the primary means of interconnectivity between Grand Cayman, Cayman Brac and Little Cayman. 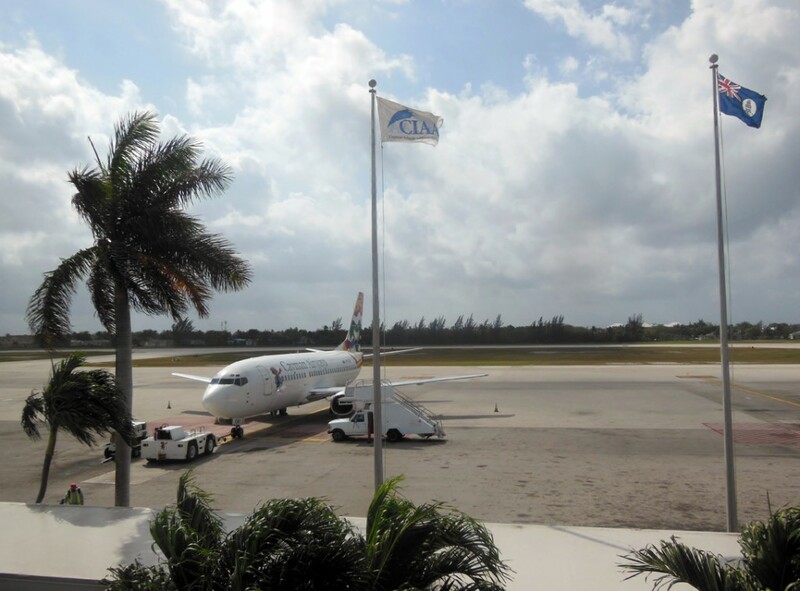 A workforce of 174 is spread across the airport in George Town and a smaller operation – Charles Kirkconnell International Airport – in Cayman Brac. The facilities not only deal with the tourism traffic, but also process nearly 3.9 million pounds of cargo annually and almost a quarter-million more pounds of mail while helping to sustain a community that is heavily dependent on imported goods. The authority was established in 2004 with a mandate to manage all services and facilities at the two airports and a vision to “bring excellence to all levels of your airport experience,” Anderson said. That’s challenging, he said, given that the main airport was constructed to handle far less traffic, a reality that’s prompted a significant amount of renovation/expansion work over a three-year period. The Florida-based RS&H Group bid for and ultimately won a contract to provide design and construction cost consultancy services to the airport authority for the project, and the process took another step in early March when the redevelopment concept was completed and revealed. The silhouette of the native green sea turtle – particularly its flattened, curved body and paddle-like arms that are adapted for swimming – was used as a means of portraying the country’s growth achievements and history, and the airport’s existing A-frame structure was maintained and incorporated into a symbol conveying unity between Grand Cayman, Cayman Brac and Little Cayman. Upon completion, the $55 million redevelopment will include expansion of the arrival and departure areas and will increase the facility’s overall footprint from 77,000 square feet to 207,000 square feet. Construction should begin by the summertime and end in roughly three years, Anderson said. Based on current numbers and forward growth projections, the expectation is that the expansion project will cover the airport’s needs for 20 years before an entirely new terminal would be needed. Anderson said travel traffic has typically been growing at 2 percent per year for the last decade, but there was a spike in the 2014 figures, and if that spike becomes the norm then the timetable for future needs would be impacted. Continued monitoring of the tourism market will provide an early indication, and the construction of major hotels, for example, would be a signal of a sped-up process. Also, a new hospital – Health City Cayman Islands – opened on the east end of Grand Cayman in 2014, with designs on becoming a regional and international destination for specialized medical treatment. “We’ve created a master plan for the entire facility, so, today, in doing our expansion, we already know where a new terminal would go,” he said. 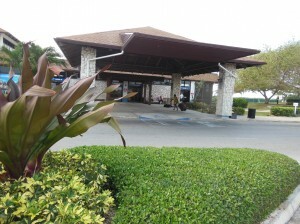 “We can reserve that space and all the other facilities around that new terminal. If we see these events happening or being planned, then we will know what (the Ministry of Tourism’s) expectations are in terms of tourists, and we can plan accordingly. Alongside the terminal expansion project, additional runway and apron work is being looked at to accommodate the arrivals of large 777 aircraft, which can hold as many as 550 passengers and come in at lengths of 250 feet, wingspans of 235 feet and landing weights of more than 500,000 pounds. 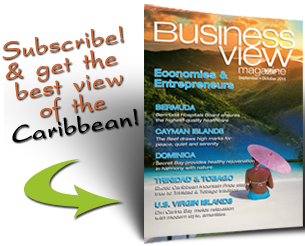 Other means of revenue are also being discussed, as is an employee development initiative that would result in the Caymans having the region’s best security, air traffic controllers and customer service personnel – with an aim to guarantee the business remains sustainable well into the future.